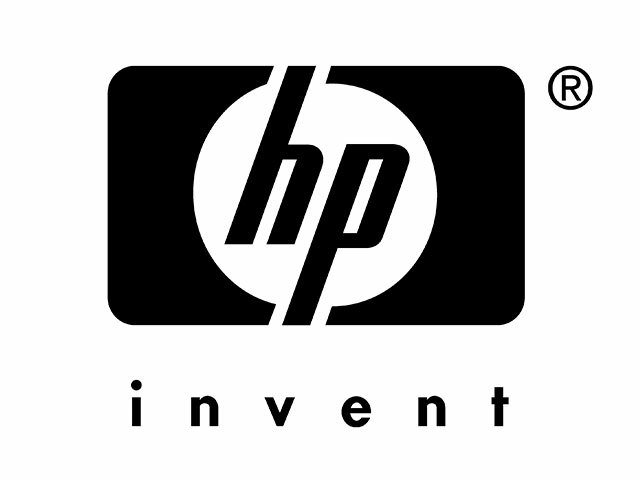 HP (NASDAQ: HPQ) is a brand famous for laptop and desktop computers around the world, but now HP is trying to enter the tablet market once again with a new Android powered tablet. Presenting the HP 7 Plus, an Android powered tablet with a price tag of just $100. It seems that HP learned a lesson from several other Android tablet manufacturers because a lot of companies like Lenovo, Acer and even ASUS are offering tablets which are available in the market with an affordable price tag. HP Plus 7 features a 7-inch display with a 1024×600 resolution, Allwinner A31 ARM Cortex A7 quad-core processor, 1GB of Ram, 2MP camera on the back and 0.3 on the front, 8GB of internal storage with microSD card slot, which will allow you to extend it up to 32GB. It’s running on Android 4.2.2 Jelly Bean, and the 2800 mAh battery will give you a time of 5 hours and 30 minutes. Although, you might be able to get some tablets from online retailers with better specs, but the brand might be unknown. HP is known for its quality, and with this price and the specs, I will say it’s a fair deal. And to make it even fairer, you can grab the tablet with a $15 discount, all you have to do is to apply coupon code SLICK15HP at the checkout, and the tablet will be yours for just $85. Quad-core performance for all out fun. The quad-core powered HP 7 Plus lets you see, connect, share and experience the media that moves you. From web surfing and gaming to movies and music, it delivers quad-core performance for all out fun. Brings entertainment into your life. With a seamless, 7-inch diagonal IPS display that keeps the picture sharp from almost any angle, the HP 7 Plus brings all your content to life, beautifully. Styled for life. Designed for go. The HP 7 Plus looks sharp with a suit and dynamite with denim. Slim, smooth and light, the HP 7 Plus was designed to fit your life on the go. Get the confidence of quality. With trustworthy performance that’s been proven over time, the HP 7 Plus delivers technology you can count on, from a brand you can trust. This is what HP is saying about their new tablet. And I will strictly agree with the last point, because it’s always a plus if the brand is well-known, because it promises you a better customer support, and also you can expect software updates in future as well.